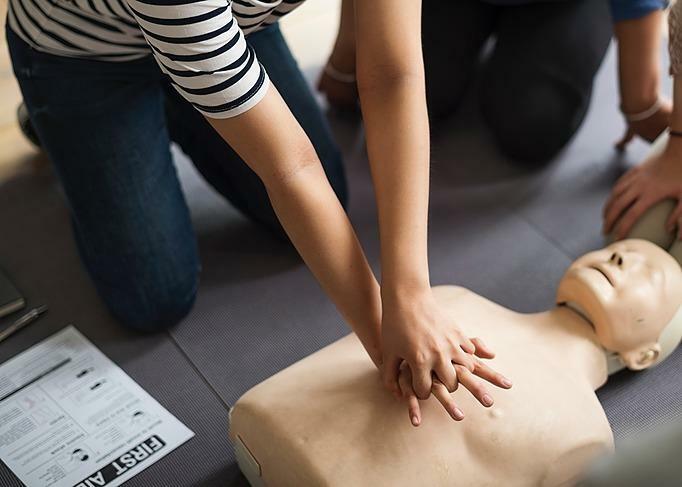 Immediate Care Training (Ireland) provide health-care professionals with opportunities through core training and education, postgraduate courses and Continuing Professional Development (CPD) to help improve the health and care of the population. The objectives of the courses integrate both technical and non-technical themes. 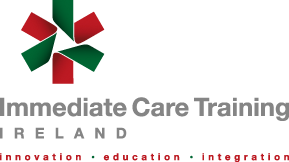 The Immediate Care Training Ireland team have vast clinical and educational experience working with healthcare organisations worldwide. This integrated group can develop and deliver specific courses to meet the need of the individual healthcare professional and organisations. The delivery is based on a student centred learning approach and the content includes evidence based best practice that ensures that the most up to date knowledge and skills are taught. Innovation involves the deliberate application of information, imagination and initiative by which new ideas are generated and converted into useful products. At ICT (I) innovation is the result of ideas that come from those who are involved in both Teaching & Learning on the courses. These ideas are applied in order to further satisfy the needs and expectations of the course candidates and the organisations they represent. This innovative approach will help create new working alliances and promote joint venturing in learning. Our network of experienced trainers understands the needs of personnel, organizational and patient’s demands ensuring each course is relevant to everyday practice. Integration is a process of attaining coordination between departments, groups and organisations. Integration has been accepted as an important educational strategy in medical education. Immediate care Training (Ireland) recognizes the benefits of integrated learning in healthcare, including; Increases inter-professional understanding of roles, Improves communication, Creates an open dialogue between professions, Raises standards and provides new insights, Promotes the sharing of knowledge and skills, Allows a greater cohesiveness between disciplines, Develops a common ground for debate and discussion.